So many destinations. Good thing you can combine them. 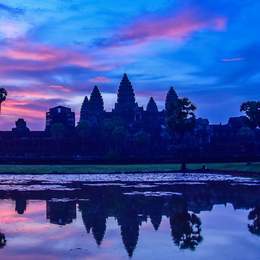 Laden in history, both old and modern, adorned in rich and colorful Buddhist customs and home to arguably the most awe-inspiring ancient city in the world, the Kingdom of Cambodia is a land of beauty and mystery. 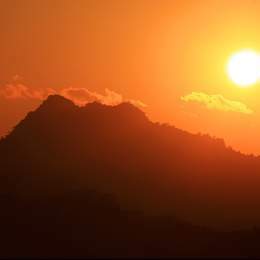 A land of mountains, waterfalls, rivers, golden Buddhist temples and a traditional, spiritual way of life is what awaits you within the mythical borders of Laos. 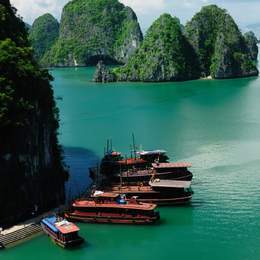 Over 3400 km of tropical coastline, green misty mountains, huge urban cities, incredible food and a fierce cultural pride create the setting for Vietnam, a country quickly becoming a favourite among travelers. The combination of its beautiful beaches, incredible food, legendary party scene and the contagious happiness of its people make Thailand the perfect place to runaway to and feel like a kid again. 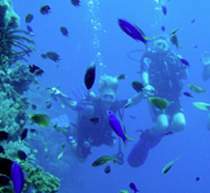 From surfing and scuba diving, to volcano climbing and jungle treks, to all-night beach parties and the most laid back places to relax and unwind in, Indonesia is the ultimate place for any traveler. With over 7000 islands, ancient emerald rice terraces, smouldering volcanoes, a plethora of pristine white-sand beaches, great surf and smiling, happy-go-lucky people, traveling through the Philippines is an unbeatable experience. With its unrivaled beauty paired with a deep-rooted history visible everywhere you go it’s no wonder that Greece has always been the perfect place to escape to for both travelers and vacation seekers alike. 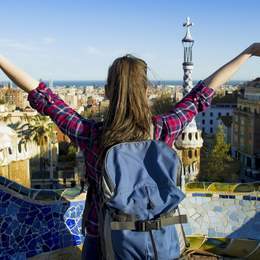 Explore Spain, from the epic architecture of Barcelona, to the party town of Granada, breathtaking beaches of Tarifa, and the Moorish city of Seville. 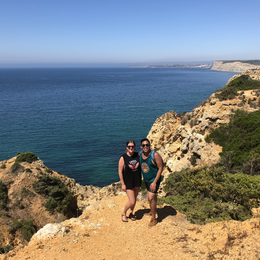 Experience all that Portugal has to offer, from the beautiful capital of Lisbon to the sunny beaches and awesome activities available along the coast. With beaches that sprawl for miles and shine white in the Caribbean, some of the best surfing on the planet and still very few tourists, Nicaragua is a dream destination. Stunning natural beauty, a peaceful democracy, exotic wildlife and tons of seriously amazing surf breaks make Costa Rica one of the most desirable places to travel to in the world. 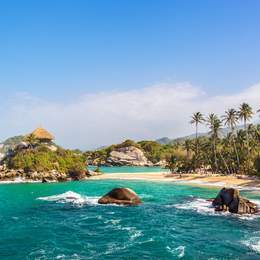 Amazing Caribbean archipelagos and long, uncrowded beaches frame the beautiful tropical country of Panama, a world just waiting to be explored. 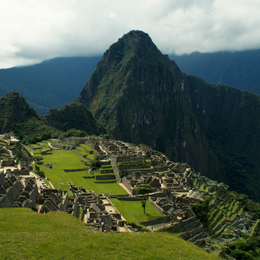 The lost Incan city of Machu Picchu perched high in the Andes Mountains, a tropical oasis hidden in rolling desert dunes and lush islands in the middle of the world’s highest navigable lake are all part of the experience of traveling to Peru. Colombia has beautiful jungles and beaches, friendly locals, endless adventures, amazing culture and a wild nightlife: discover the secret!